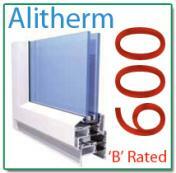 Fantastic high quality Aluminium windows for all your home improvement needs. At Warmer Services we offer a vast range of quality Aluminium windows at Shutterton Bridge, Dawlish. Follow the links for more in depth information on our products. 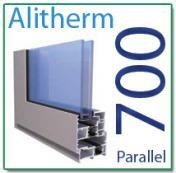 The Alitherm range internally or externally beaded, ideal for domestic and light/medium commercial applications. Windows can be fixed, top hung or side hung.